Have you seen our new website for asbestos software Alpha Tracker customers based in Australia & New Zealand? 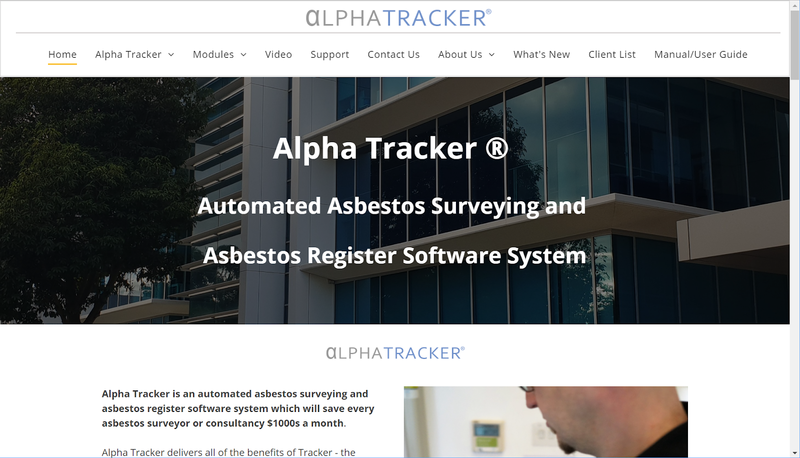 The web address is https://www.alpha-tracker.com.au/ and it contains lots of useful information about Alpha Tracker and how it can help asbestos and environmental consultancies to streamline their business. Judy & Leanne will be adding more information to their new website over the coming weeks so do keep popping back for a look. We're pleased to announce that the Summer/Autumn 2018 update to asbestos software Alpha Tracker is now available. With nearly 200 updates since Release 28 was made available in late Spring, there is something in Release 29 for everyone. Performance improvements, bug fixes and new features appear throughout the system helping admin staff, asbestos surveyors and company management help do their job even more efficiently. If you would like to know more about Release 29, or would like help to install the update, please do get in touch. We're busy planning Release 30 for the later this year so let us know what changes you'd like to see. We've been analysing the responses we get from our asbestos software Alpha Tracker training sessions (the training we deliver in person as part of all new installations). (3) And, finally, everyone thinks that we train at the right pace. Result! We've received two more orders for asbestos software Alpha Tracker over the weekend. The first is from a UK asbestos consultancy, Asbestos Analytical Services, specialising in asbestos testing and asbestos surveying services. The second is from Australia where Cumberland Council have ordered a copy of Alpha Tracker in order to hold asbestos data sent to them by their surveying consultancies. Can we help your organisation to manage asbestos data? Please do get in touch. Alpha Tracker Release 29 is now available! We're delighted to announce that asbestos software Alpha Tracker Release 29 is now available for download and installation. This is our autumn 2018 release and we'll be producing our normal explanatory video and release notes next week. Keep an eye on the blog for those. Thanks go to our beta testers for all their feedback and ideas. 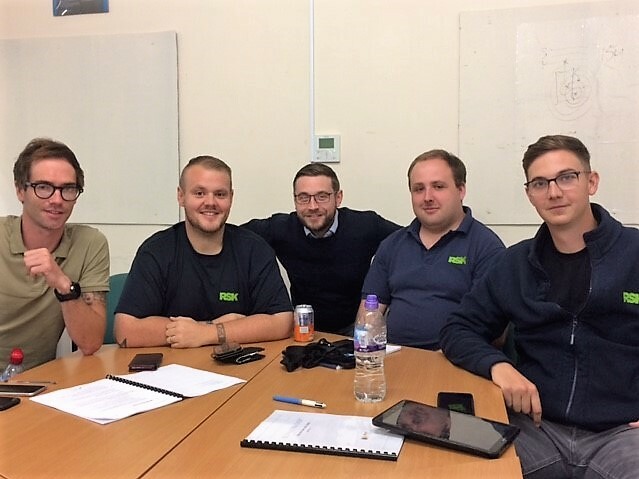 Our Alpha Tracker trainer Kim really enjoyed meeting the RSK asbestos specialists when she delivered their air monitoring training. If you're interested in adding asbestos air monitoring or other environmental services to your own Alpha Tracker installation, do get in touch! Perth-based Aurora Environmental have switched to asbestos software Alpha Tracker to improve their productivity and the services they offer their clients. 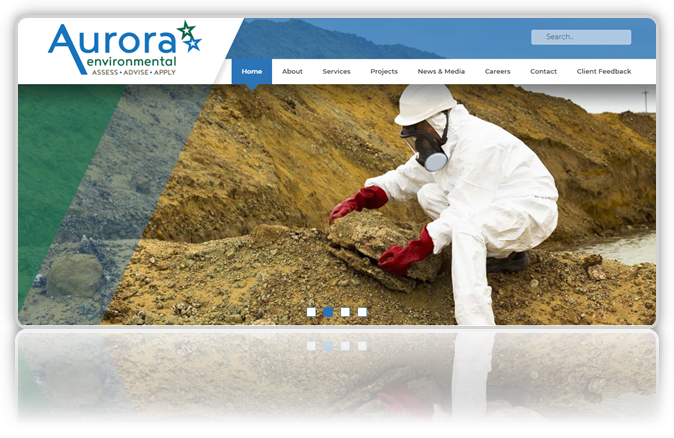 Aurora Environmental is a Western Australian based specialist environmental science and occupational hygiene consultancy. They operate throughout Australia and internationally. 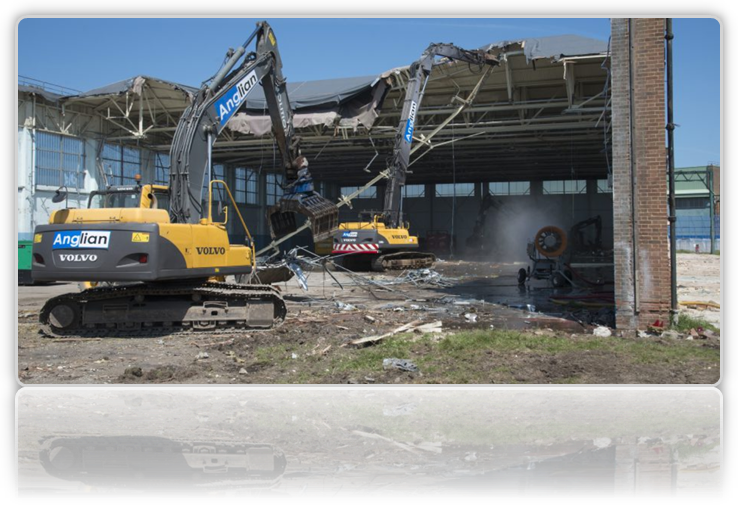 The Aurora specialist staff members are committed to providing expert, authoritative assessments and advice in all areas of environmental management including occupational hygiene and asbestos, contaminated sites, industrial and waste management and environmental impact assessments (EIA’s). We are delighted that Aurora Environmental has chosen Alpha Tracker and look forward to a long and productive relationship. The Contamination Expo is one event we always attend each year and this time it was held at the NEC in Birmingham. and Alpha Tracker is always of interest to attending environmental & asbestos consultancies. It is also a great opportunity to meet old and new Tracker and Alpha Tracker users. 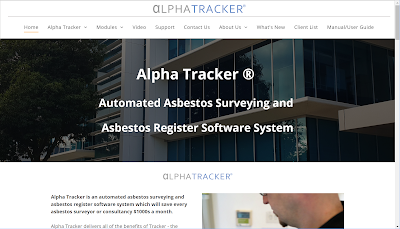 Another UK asbestos consultancy has placed an order for asbestos software Alpha Tracker. This consultancy has a surveying division and offers a full range of consultancy services in addition to their asbestos removal and demolition projects. We're just completing the final testing of the latest version of our asbestos software, Alpha Tracker. Alpha Tracker Release 29 is our summer/autumn release and is the follow-up to Release 28 which proved to be very popular with clients with most downloading and applying the update. Look out for updates in most areas of the system including new calendar/scheduling features and better performance throughout.